An old world Federal style classic reproduction. 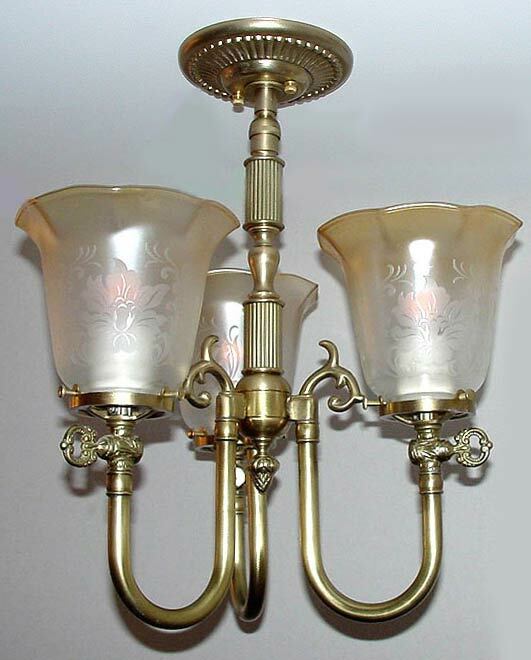 Small enough for a bedroom or powder room yet very ornate in its vintage style. Shown in Antiqued Brass. Available in different Metal Finishes, different Glass, Back Plate, multiple arms and many other Custom Options. Width 13 In. / Height 16 In. or Custom.